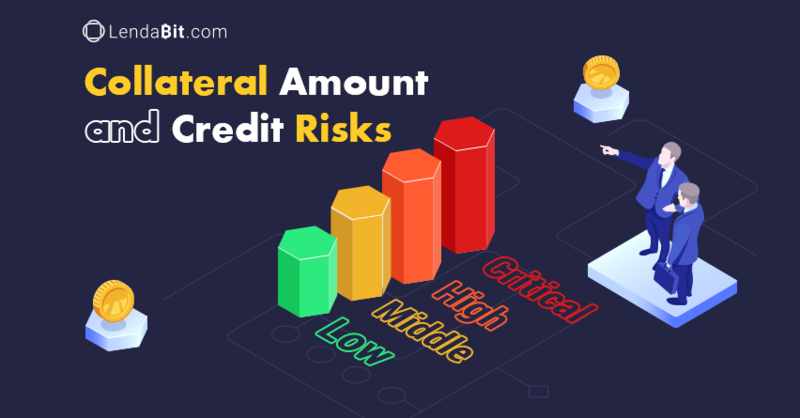 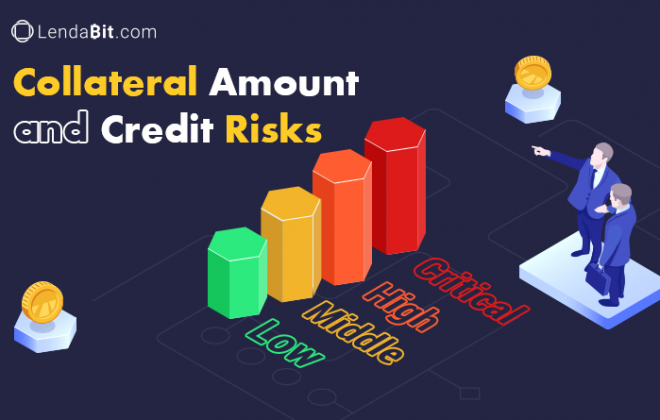 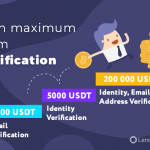 At LendaBit.com, you deserve the latest and greatest! 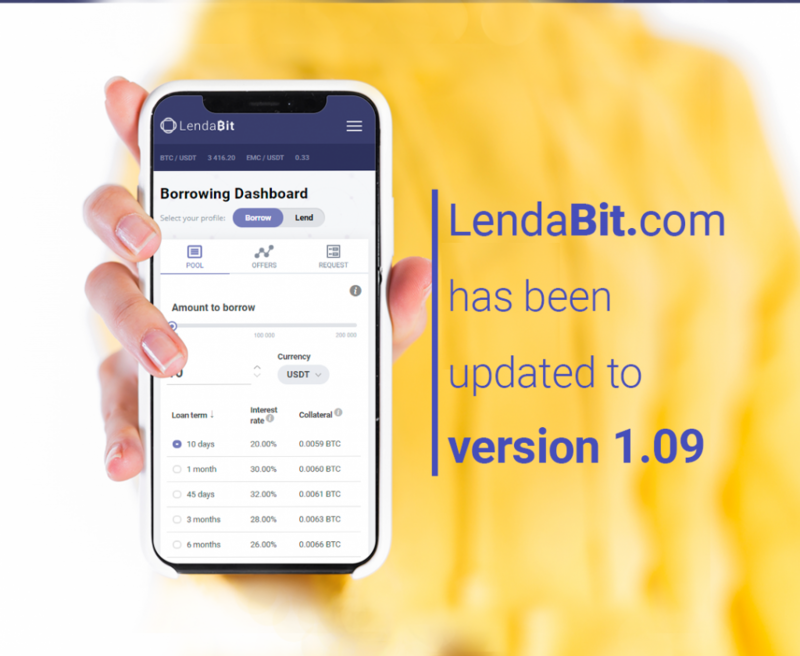 Constant system updating provides enhanced usability, new features, speed and user-friendly site navigation. 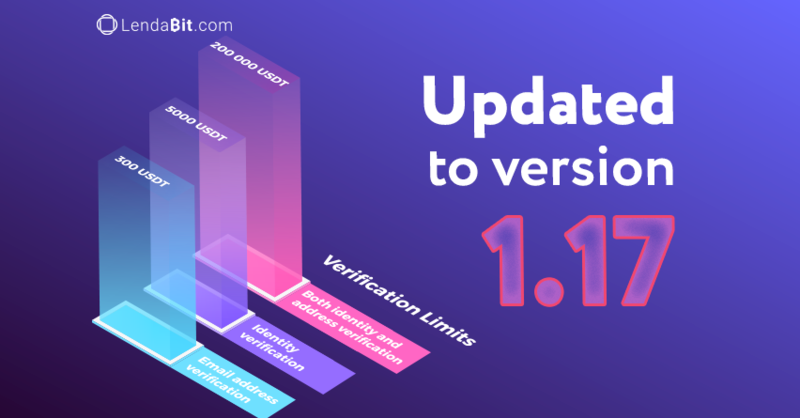 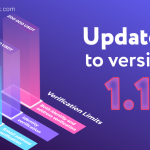 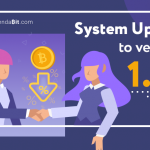 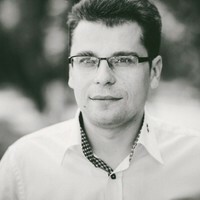 Below are the main and latest system updates of version 1.17.
c) Both identity and address verification procedures completed – 200 000 USDT. 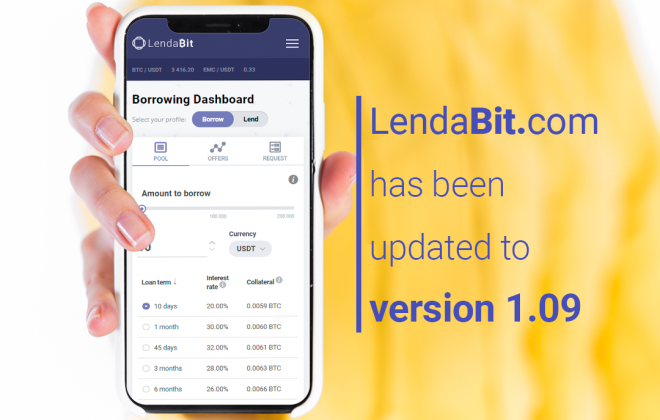 Stay up-to-date with the latest information and new system updates available on our blog.